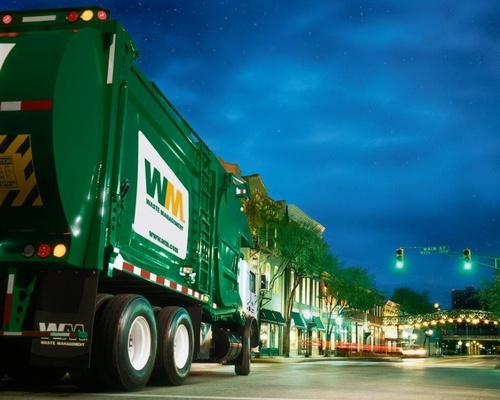 Waste Management, Inc. is North America's leading provider of integrated environmental solutions. We partner with our customers and communities to manage and reduce waste from collection to disposal while recovering valuable resources and creating clean, renewable energy. 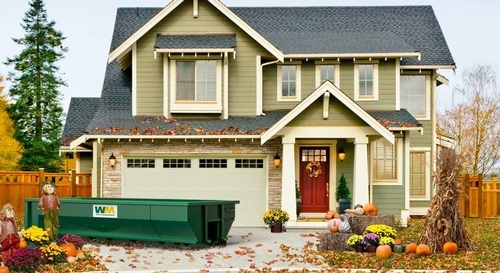 These assets enable Waste Management to offer a full range of environmental services to nearly 20 million residential, industrial, municipal and commercial customers. Our 40,000+ employees are committed to Environmental Performance — our mission to maximize resource value, while minimizing environmental impact so that both our economy and our environment can thrive.